His wagon train had been burned, people were dead, and his throbbing head didn’t remember his own name. 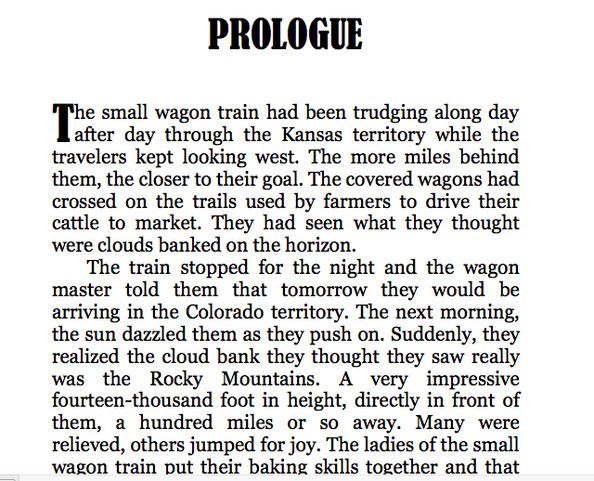 Making his way into Denver City, he takes a room, using money he found on a dead body among the wrecked wagons. When forced to sign the hotel register, he comes up with the name Maverick. Just Maverick. The only thing he knows about himself is that somebody want him dead. But that’s not likely to happen as Maverick loads his Colt Peacemaker .45 and sets out to face his enemies. 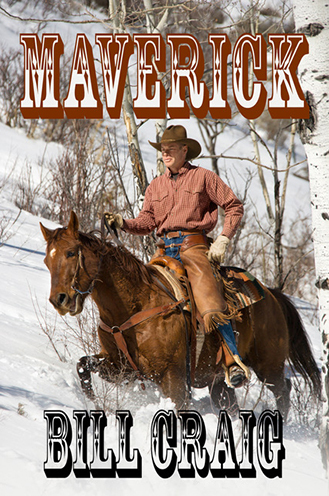 Here’s a rousing Western by the author of the popular Marlow mysteries.